Himalayan Quartz Crystals are a stone of power, amplifying energy and intention; they raise one’s consciousness towards enlightenment. Himalayan Quartz Crystals have a beautiful pure energy and vibration. Himalayan Quartz Crystals help to shield one from negativity. 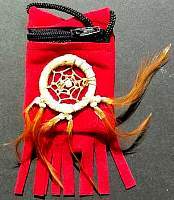 They aid in accessing past and future lives and realities. Himalayan Quartz crystals help one keep calm under pressure. Use these crystals for meditation. 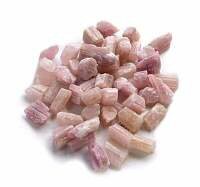 Quartz from this region strongly amplify and radiate positive energy. They help with keeping a positive attitude and help one to shield themselves from negativity. Use this type of quartz for crystal protection purposes. 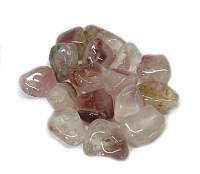 Himalayan Quartz helps to establish a strong clear connection to higher guidance. This crystal carries the vibration of the shamanic healers who have lived in the Himalayan mountain regions for centuries. Rather than receiving programming these crystals are teachers. 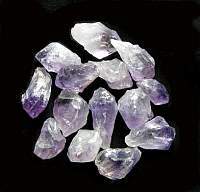 Their strong vibration stimulates the third eye chakra and can enhance psychic visionary ability which enables the knowledge of healing lore within these crystals to be reached. Clear Quartz encourages clarity of thought and purpose to ones heart and mind. 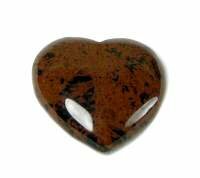 It works on all levels of the energetic and physical bodies and resonates with all chakras. 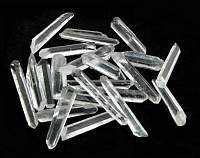 Clear Quartz will amplify any energy with which it moves into resonance, including other stones. 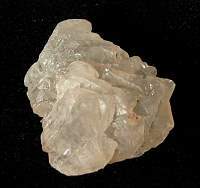 About this page: Himalayan Quartz Crystals are a stone of power, amplifying energy and intention; they raise ones consciousness towards enlightenment. Himalayan Quartz have a beautiful pure energy and vibration.